It’s safe to say my co-conspirator Aaron Wilson and I are completely obsessed with the Marvel Cinematic Universe. 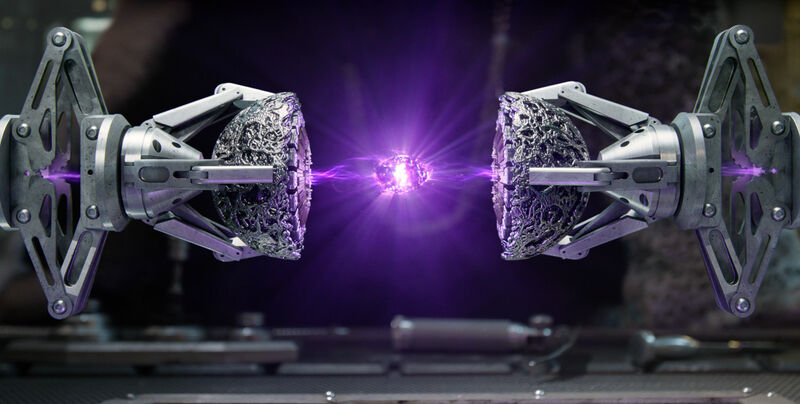 Avengers: Age of Ultron lived up to every possible expectation and delivered an awesome adventure that pushed forward the larger MCU storyline by introducing the fourth Infinity Stone: the Mind Stone, formerly housed in Loki’s Scepter. With Phase 3 set to start later this year with Ant-Man, the time is ripe for postulating about the nature and location of the final two Infinity Stones — as well as how the Stones we’ve already seen will be brought together for Avengers: Infinity War Part 1 in 2018. We’ve conducted a detailed study of the information we have so far, and thrown in a dose of comic book lore for good measure, to come up with a fool-proof theory about the fate of the Stones. Avast! Thar be nasty spoilers ahead for the whole MCU, including Age of Ultron! There are six Infinity Stones (or Gems) in the comics: Power, Reality, Space, Time, Mind, and Soul. 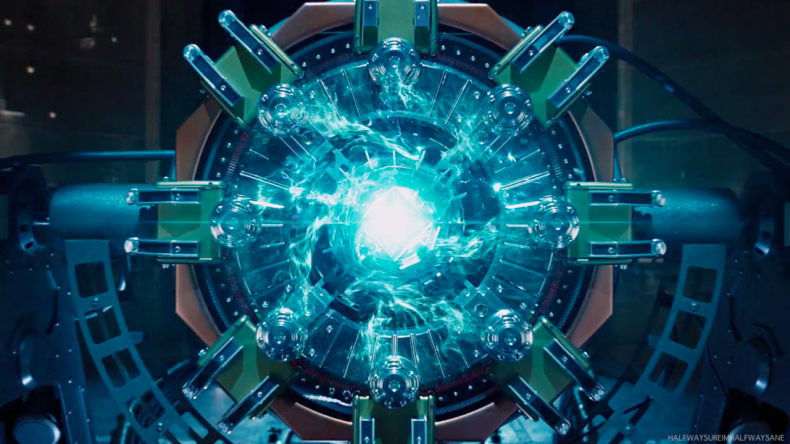 We’ve seen four of these in the MCU far: the Tesseract (Space), the Aether (Reality), the Orb (Power), and Loki’s Scepter (Mind). So what about Time and Soul? What will be the fate of the other four by the time Infinity War rolls around? And how will the Phase 3 movies leading up to Infinity War deal with them? Soul Stone. This one’s the easiest to nail down of the two as-yet-unseen Infinity Stones. The traditional comic book protector of the Soul Stone has been none other than Doctor Strange, the Sorcerer Supreme — who just so happens to have his own Phase 3 movie slated for 2016 starring Benedict Cumberbatch. Doctor Strange will probably be an origin story for the character, likely introducing key Strange villains like his nemesis Baron Mordu and the Dread Dormammu, Mordo’s demonic, flame-headed patron. The Stone of Soul will almost certainly be associated with these characters in some way, perhaps even the driving MacGuffin of the film à la Captain America’s Tesseract, Thor: The Dark World’s Aether, and Guardian’s of the Galaxy’s Orb. My guess is that Mordo and Strange will struggle over the stone, which Mordo needs to summon Dormammu forth. I wouldn’t be surprised at all if the stone took the form of The Orb of Agamotto, an artifact that comic-Strange uses for various magical shenanigans, including dimension-hopping. 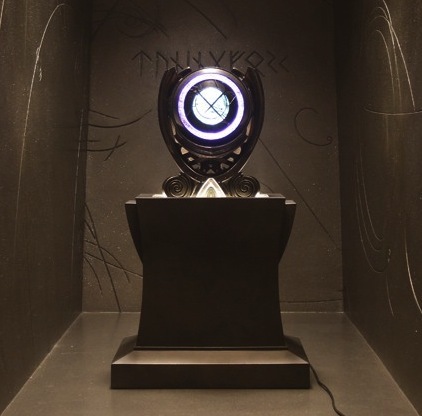 However, we may have seen the Orb already in Odin’s trophy room, and given the Asgardian admonition about keeping two stones in one place, this may indicate that the Orb isn’t a Stone after all (or the object in the vault isn’t really the Orb). Of course, Thanos has to be involved in some way, either by manipulating Mordo and Strange or taking a more direct hand, as alluded to by the mid-credits scene in Age of Ultron. I suspect the movie will end with Strange in command of the Soul Stone, only to have it snatched away somehow in Infinity War. Time Stone. This one’s a bit harder to pin down. In the comics it’s been protected by Namor and Captain America, and while there’s no sign of Namor anytime soon, we do have Captain America: Civil War on the horizon for 2016. But Civil War seems like it’s too focused on the “realistic” end of the MCU — the conflict between Iron Man and Cap, as well as the introduction of Spider-Man — to spend much time worrying about the Time Stone. Ant-Man comes out in 2015, but it seems like a niche project destined to be on the outskirts of the MCU. However, Ant-Man supposedly deals with flashbacks to when the original Ant-Man, Hank Pym, was active, so time-manipulation could conceivably be involved somehow, and we know the movie will be about a heist of a precious object. Still, I’m doubtful the risky project will have much to do with the larger MCU. That leaves Spectacular Spider-Man, Guardians of the Galaxy 2, and Thor: Ragnarok, all in 2017. Of the three, Thor: Ragnarok seems most likely to feature a new Infinity Stone, given Thor’s importance to the Avengers and his visions in Age of Ultron about the true nature of the stones. I suspect that Ragnarok will deal with Thor’s quest for the Time Stone, as well as the conflict between Thor and Loki, with a healthy dose of Thanos thrown in. It makes for a perfect lead-in to Infinity War Part 1 in 2018. Of course, it’s also possible that we won’t see the Time Stone until Infinity War itself, but I doubt Marvel Studios would leave such an important MacGuffin off the table until then. A big, pending question is whether or not Adam Warlock, the Yin to Thanos’ Yang in the comics, will show up in the MCU. If he does, then Thor: Ragnarok is a good place to slot him in, and having him be involved with the Time Stone makes perfect sense, given that his comic book counterpart is known for wielding Infinity Gems. I think Marvel pretty much has to introduce some version of Warlock to counter Thanos in Infinity War, but he’s also one of the more out-there characters in the comics. It’s possible they’ll use an already-introduced character, like Vision, to fill his role. Only time will tell on this one. The Tesseract (Space Stone). When we last saw the Tesseract, it was under the watchful protection of the Asgardians. But how safe can it really be there? Based on the ending of Dark World, it seems that Loki is masquerading as Odin and has seized control of Asgard, with Thor none the wiser. From that position it should be easy for Loki to nab the Tesseract. 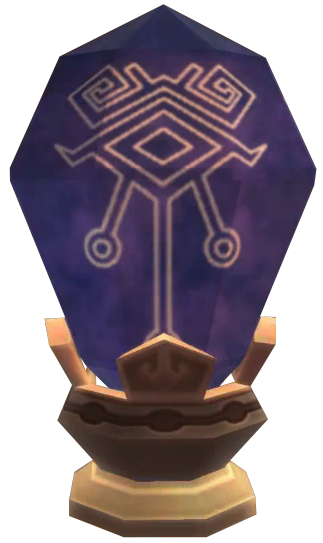 Whether the Stone will play a large role in Ragnarok remains to be seen, but with a name like “Ragnarok” I wouldn’t be surprised. I’m expecting Loki to wield the Tesseract to its full potential, possibly even summoning the Chitauri: basically a second shot at his evil plan from The Avengers. In the end Loki will either fork the Space Stone over to Thanos (unlikely), or Thanos will take it by force (highly likely). The Aether (Reality Stone). The Aether was left by the Asgardians in the care of Taneleer Tivan, the Collector, a man of ambiguous motivations. The Asgardians comment that keeping two Infinity Stones in one place is dangerous, thus their decision to take it out of Asgard where they already have the Tesseract. Now that Loki’s at the helm, it seems their caution was justified. Tivan was last seen in Guardians of the Galaxy where his house got wrecked by the out-of-control Power Stone. Apparently neither the Guardians nor Thanos suspect that Tivan has the Aether, so we can assume it’s still in his possession, where it just might stay until Infinity War Part 1. That or Thor comes and gets it in Ragnarok, making that movie even more out-of-control. The Orb (Power Stone). The Orb was given to the Nova Corps for safekeeping by Peter Quill, AKA Star-Lord, the legendary outlaw (and dinosaur tamer). It seems pretty likely that Guardians of the Galaxy 2 will deal with the Power Stone in some way, probably in relation to Quill’s mysterious dad. Quill’s father in the comics is a guy named J’son, Emperor of the Spartoi empire. He’s known to have an obsession with objects of great power, and with his son being the de facto protector of the Power Stone (lord knows the Nova Corps can’t be trusted), I think it’s a safe bet that the Stone will factor into Guardians 2 heavily. It’ll probably change hands a few times before getting snatched up by Thanos himself and added to the Gauntlet. The Vision (Mind Stone). It’s tough to know what the MCU has in store for the Vision, given his introduction so recently in Age of Ultron. The synthezoid seems benevolent, yet hesitant and thoughtful, much like his comics counterpart. The Mind Stone gives him insight into the cosmos that his human teammates can’t comprehend, which makes me think he’ll stay aloof through Civil War and work to further his own agenda in Infinity War Part 1. Interestingly, Vision once had a romance with Scarlet Witch in the comics, and with her introduction in Age of Ultron I have to wonder if that particular plot point won’t come into play. Somehow that Stone is going to move from Vision’s head to the Infinity Gauntlet, and just how that happens remains to be seen (but Thanos forcibly ripping it off is a likely outcome). So there you have it: Trope and Dagger’s scientifically-researched predictions for how the Infinity Stones will slot into the MCU leading up to Infinity War. It’s possible that our crack team of researchers (read: Andy) missed a crucial detail, so let us know what you think in the comments! 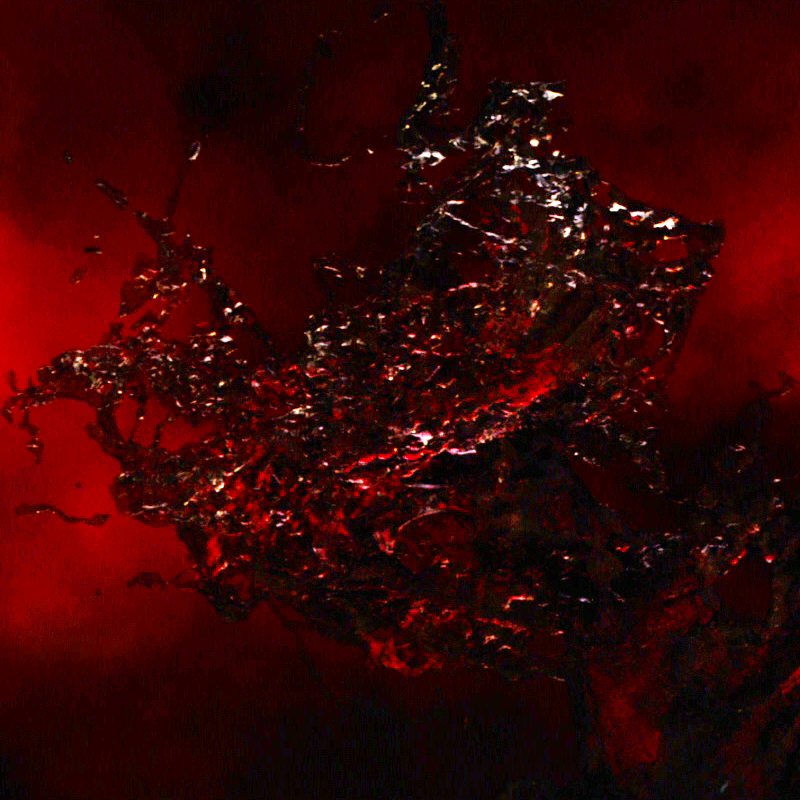 Adam Warlock has appeared in both Thor: The Dark World and Guardians of the Galaxy in the form of a great big cocoon in the Collector’s gallery. It’s been confirmed by James Gunn that he’s in there, so it’s a definite possibility that he could show up in the future. Also, the Nova Corps has the power stone, not Quill, so Thanos will probably smash through them to get it real soon. Gunn has been kinda ambiguous about whether the coccoon is really Warlock or just a visual tip of the hat to him, so we’ll have to wait and see. I think he’s said Warlock won’t appear in Guardians 2, though. I forgot he gave it to the Nova Corps! I’ll edit the post to reflect that. He’s quoted as saying it’s his cocoon at least once. Whether Marvel changes that or he slipped it in on his own without their permission is a different story, though, I suppose.